During the winter season with all of the holidays and guests coming to stay, we tend to forget the home renovations that should be taken care of. The weather is freezing below; family comes in and out of town, its hectic and no one has any energy or time for home renovations to be handled. Fortunately, there are winter renovations that could be cheaper in the down season, rather than waiting until the warmer months. 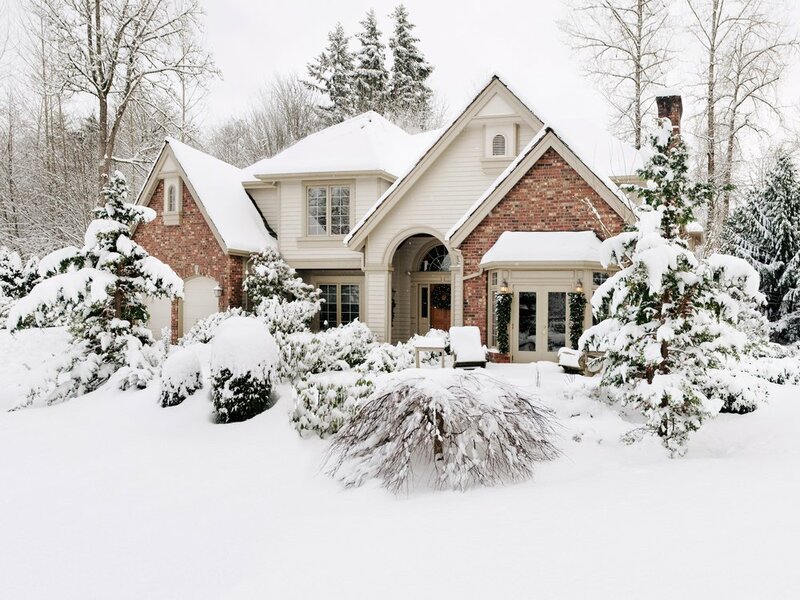 Take a look at these tips to helps you decide how to budget for your winter renovation. Like with any budgeting you have to separate your needs from the wants. Take some time and survey your home. Figure out what needs immediate attention and what can be held off until the warmer months. Also, see what areas just need quick fixes or replacement versus a total renovation. Quick fixes could be something as simple as re-tiling or repainting the walls, other renovations that may need direct assistance would be replacing fixtures that are outdated or are in disrepair. Once you have figured out which areas need focus then you have come up with the foundation to the next step in the process - budgeting goals. To make things a little easier on yourself for your winter renovation take on projects that are indoors instead of outside where the weather can hinder construction budget and time. Jump on tasks on the inside like switching outdoors of the interiors, repainting the walls in the bathroom, kitchen, tiling, replacing appliances, or laying new flooring throughout your home. Even some projects done within the basement or attic would be better than trying to tackle outdoor projects. Keep your outdoor holiday home looking pristine and focus on small jobs inside. You don’t want to go into financial overload with home renovations. After you have found out which projects you plan on doing, find out the costs and time span it will take to get them done. With all of the tutorials and DIY online websites, there are plenty of projects that you could probably get done by yourself. Estimate how much you would prefer to spend on all of the projects overall, see if there can be any wiggle room just in case it comes down to that to certain surprises that were anticipated on. But plan on asking a professional when it comes down to the bigger projects. There is one perk to winter renovation projects; it should be easier to get in contact with a professional contractor because business is slower during this time of the year. It will be good to get their feedback about the renovations you plan on doing. They will be better able to guide you to which project you can do yourself, how much any of the projects will costs, which materials would be best for your home and time period it would take to finish the projects. A professional contractor canalso help you choose renovation projects that yield a higher ROI (return on investment). A kitchen remodeling project during the winter months could make more sense than waiting until the summer when the cost could be double the amount.